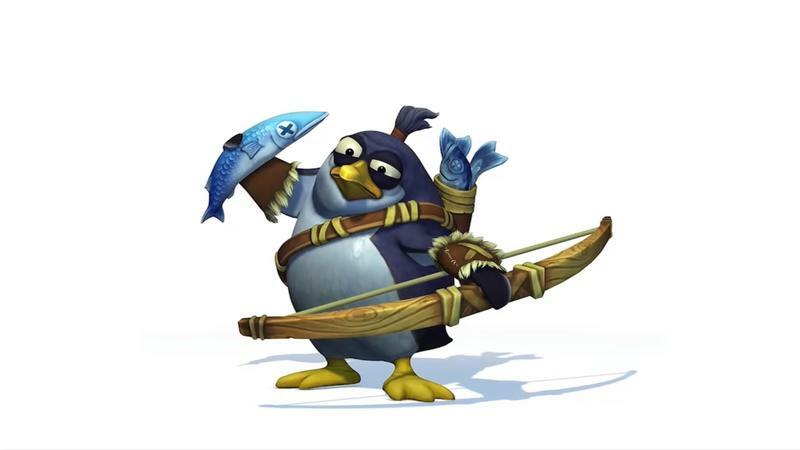 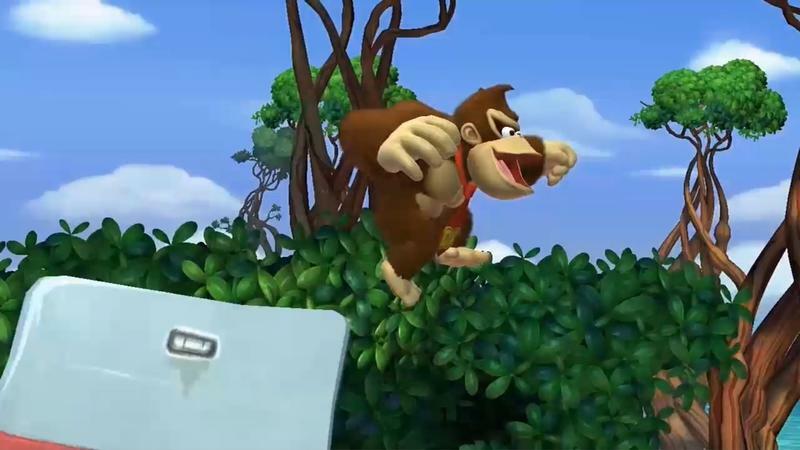 Nintendo announced a new addition to the Donkey Kong Country on the Wii U. Donkey Kong Country Tropical Freeze is the first time the series will be available in HD quality graphics. 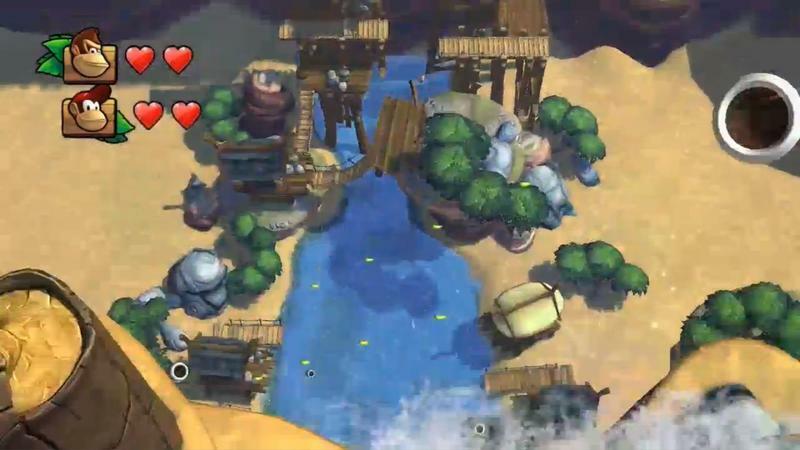 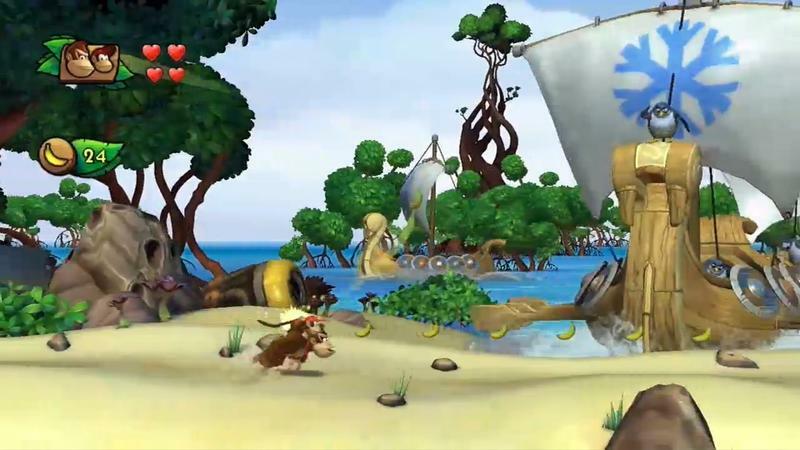 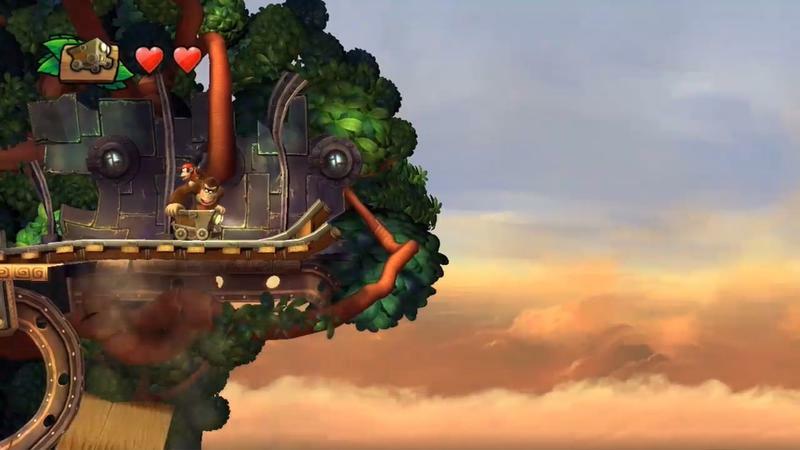 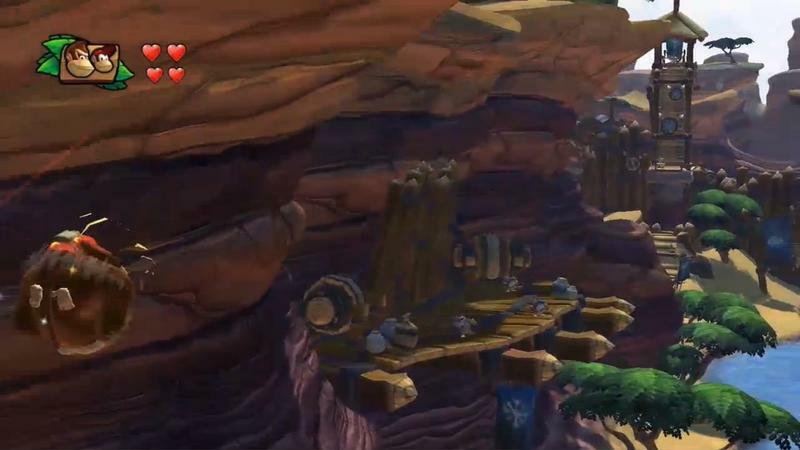 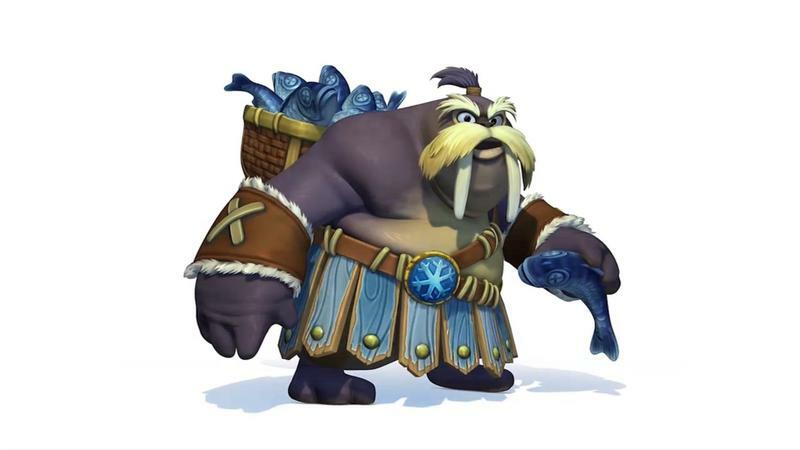 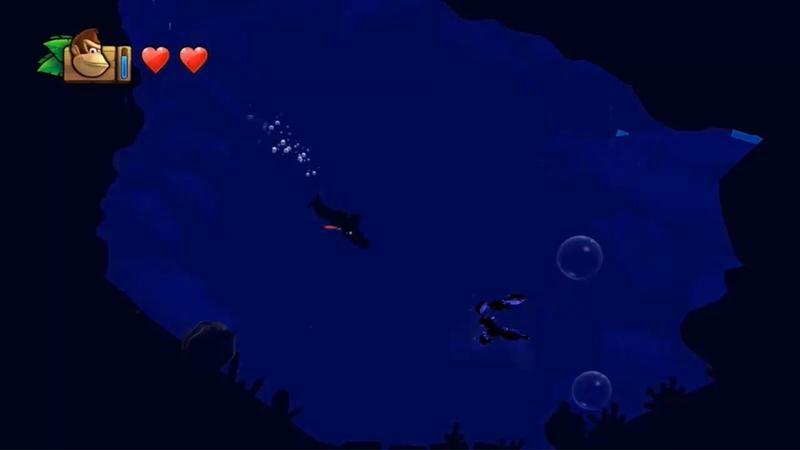 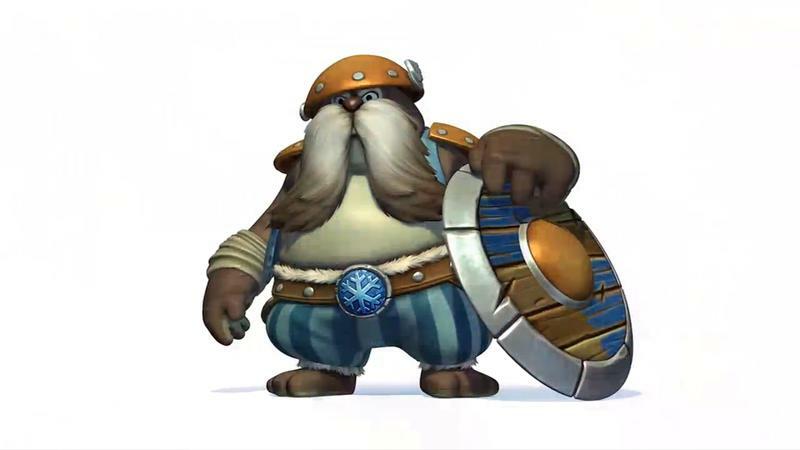 Donkey Kong Island has been overrun by Vikings from the north sea, and the big DK must travel to five other islands to find the power to push them out of his home. 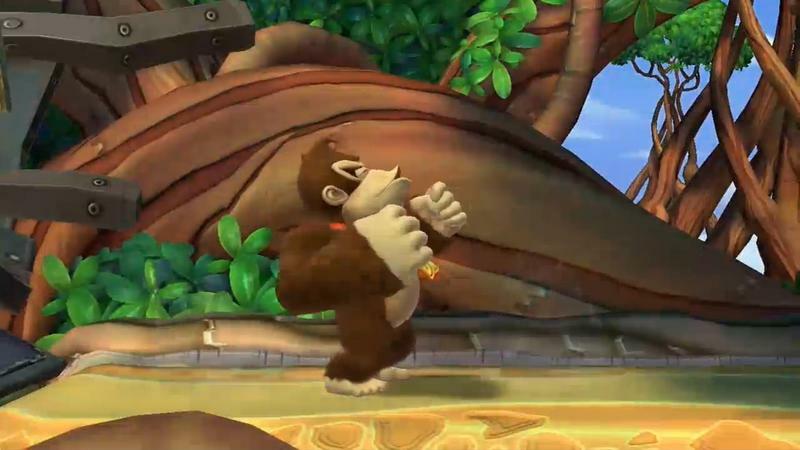 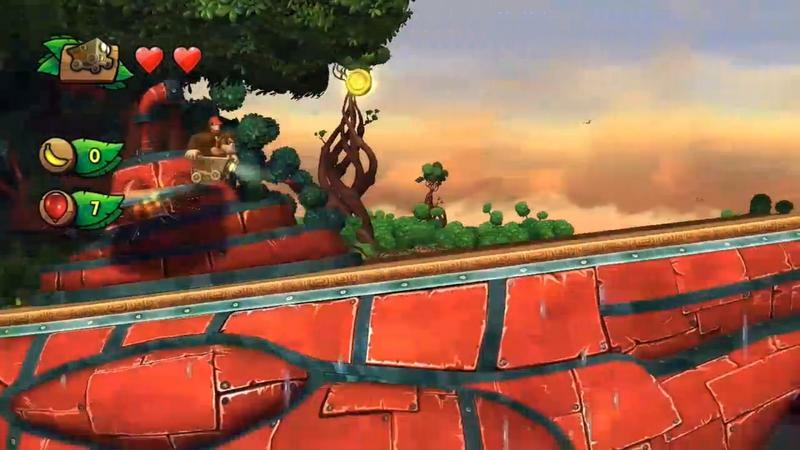 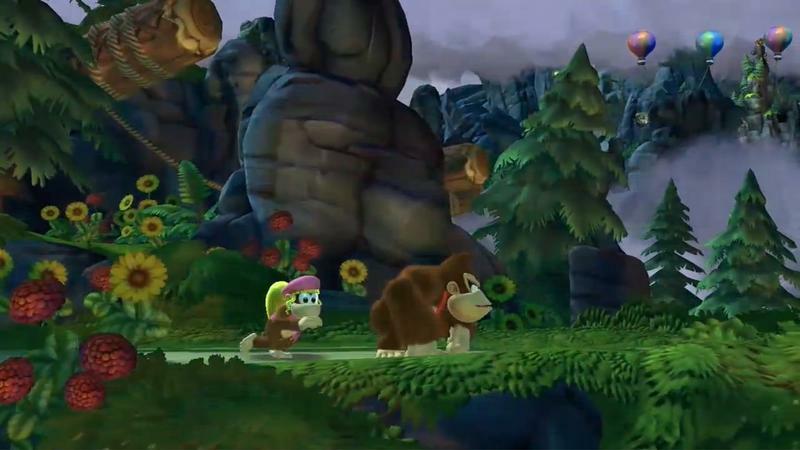 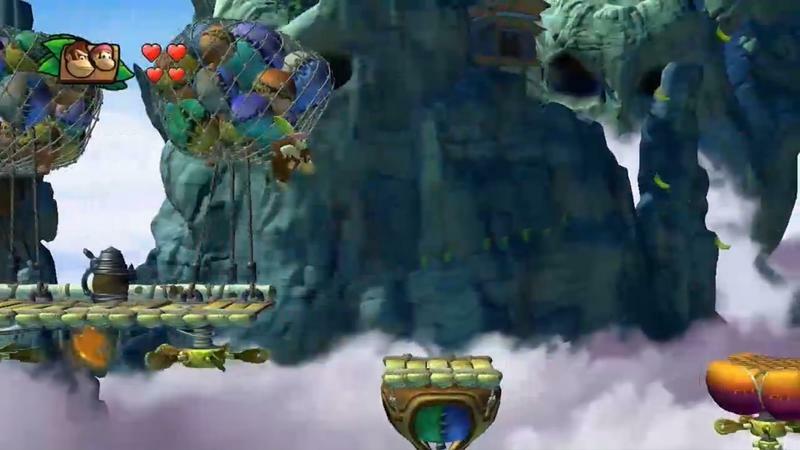 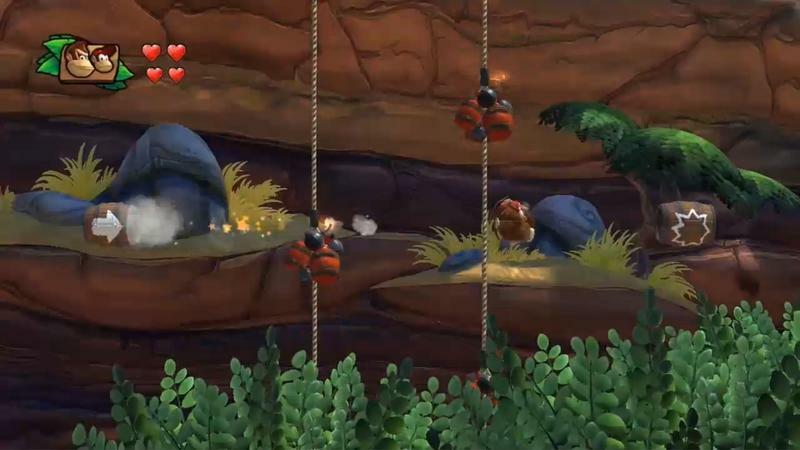 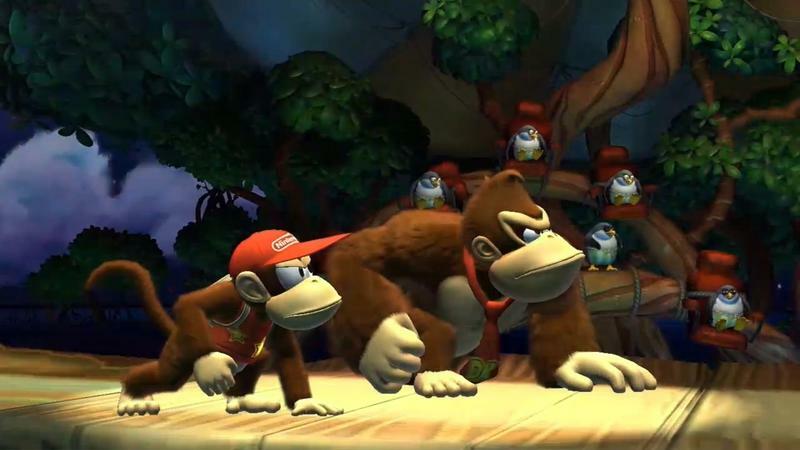 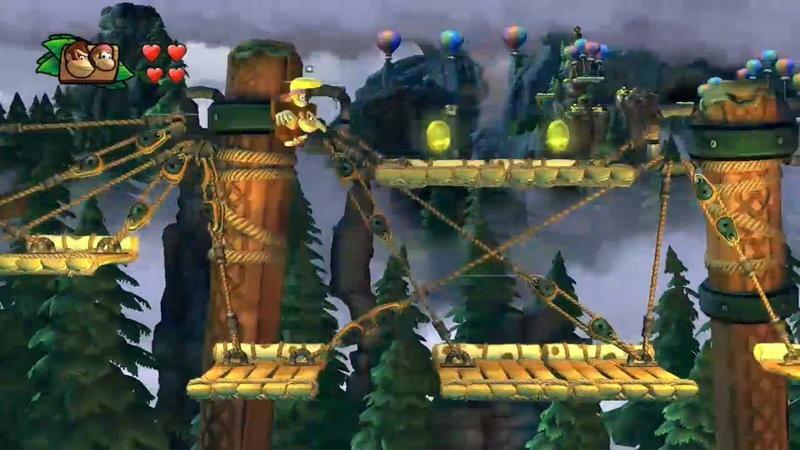 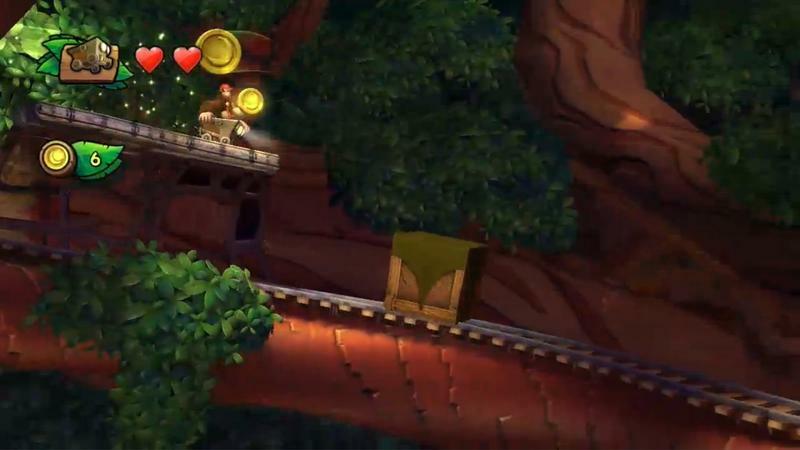 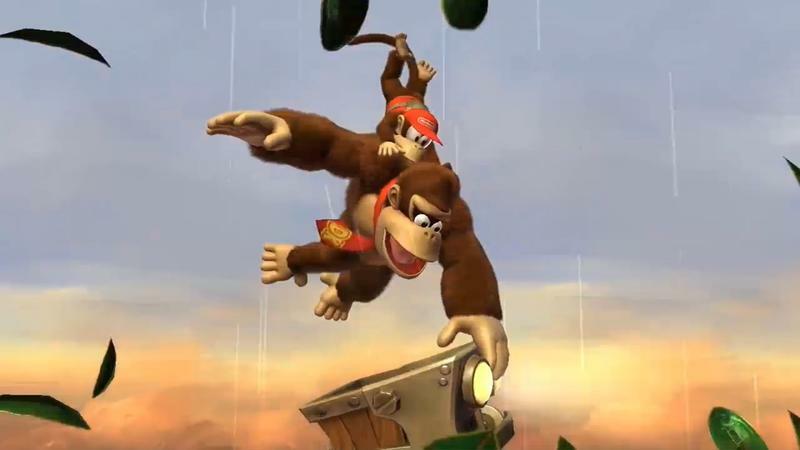 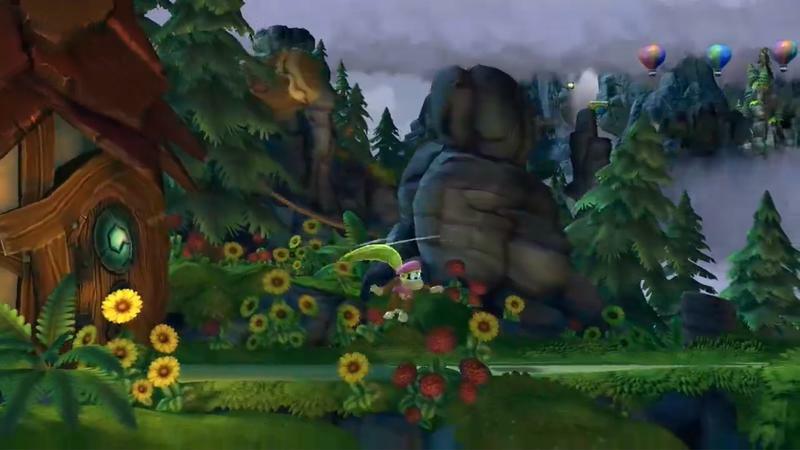 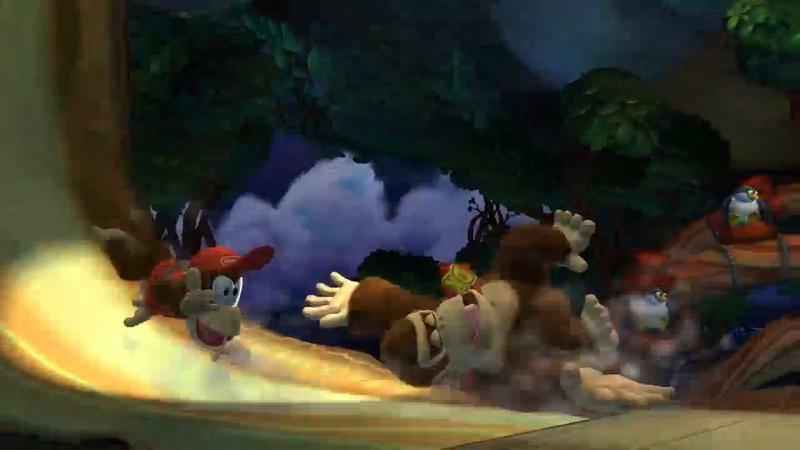 Diddy Kong and Dixie Kong will be making a return to take part in a 2 player co-op mode. 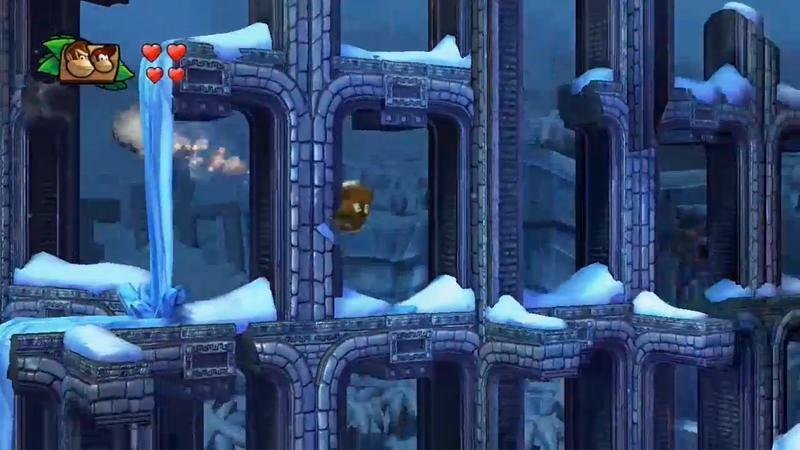 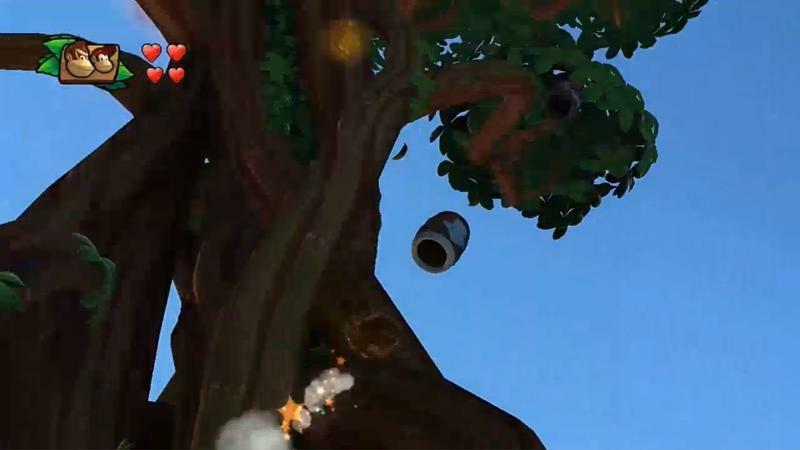 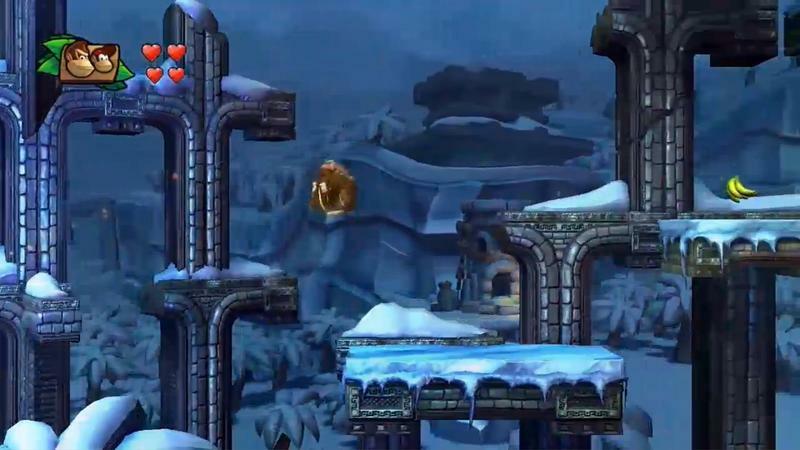 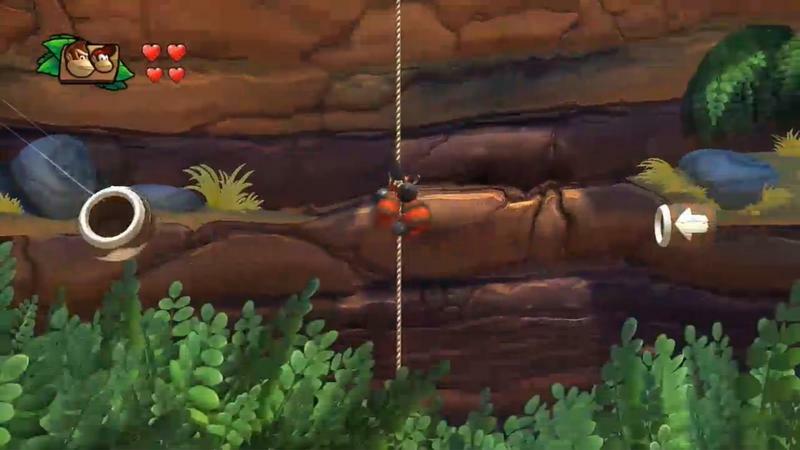 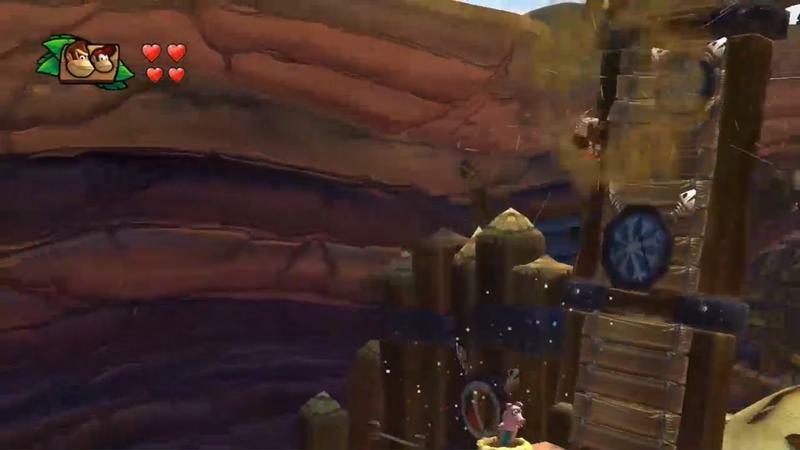 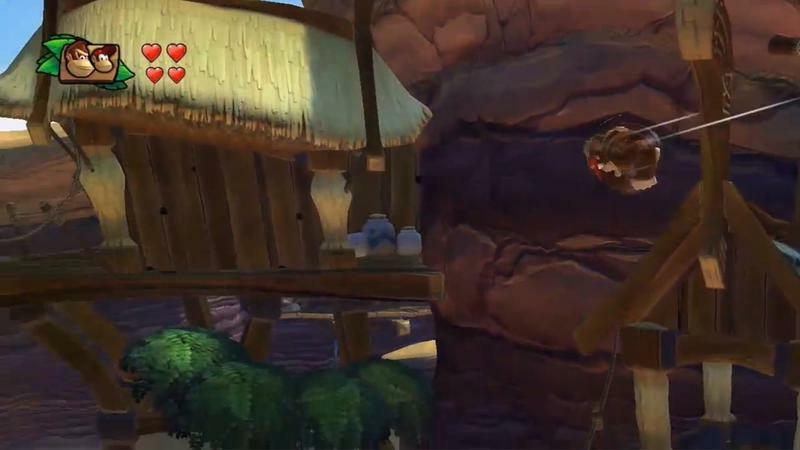 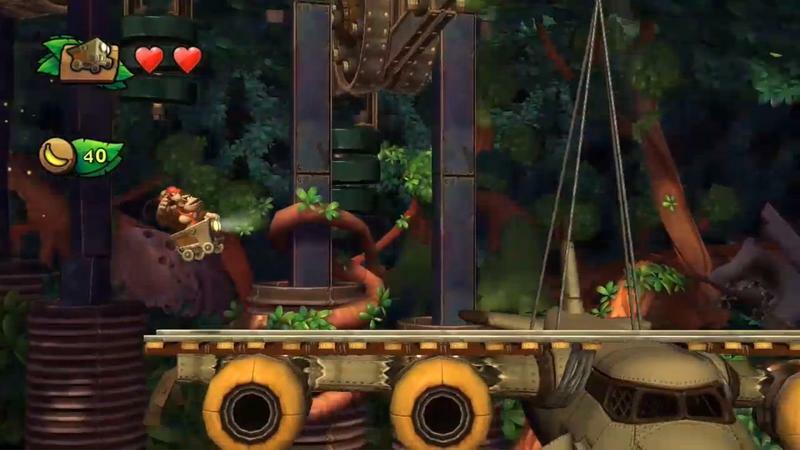 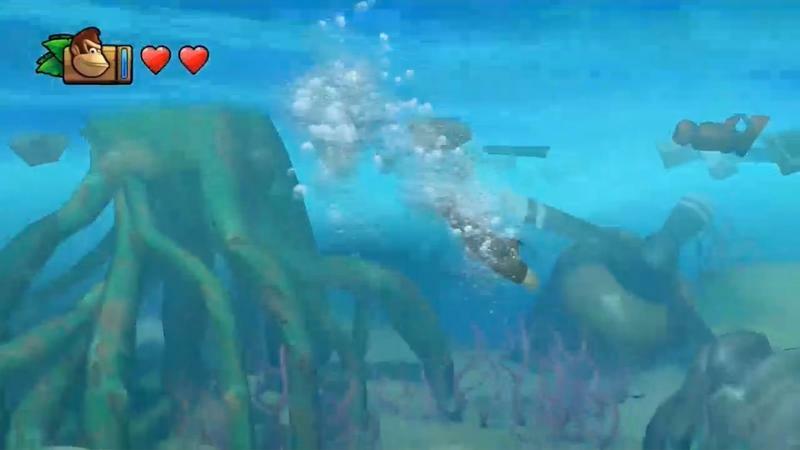 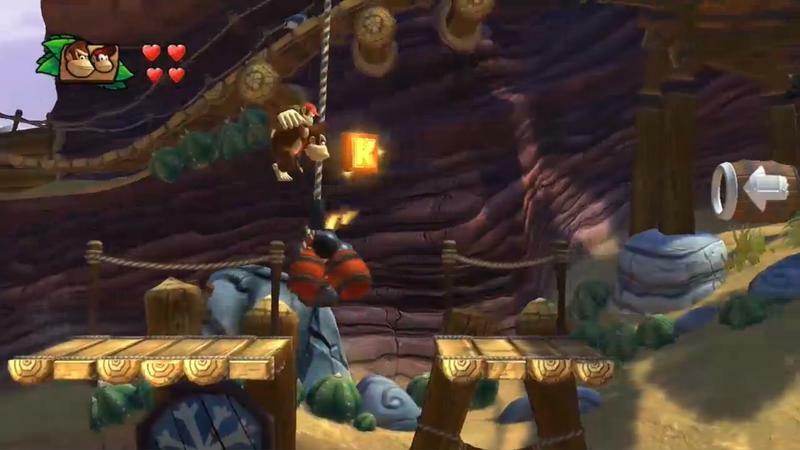 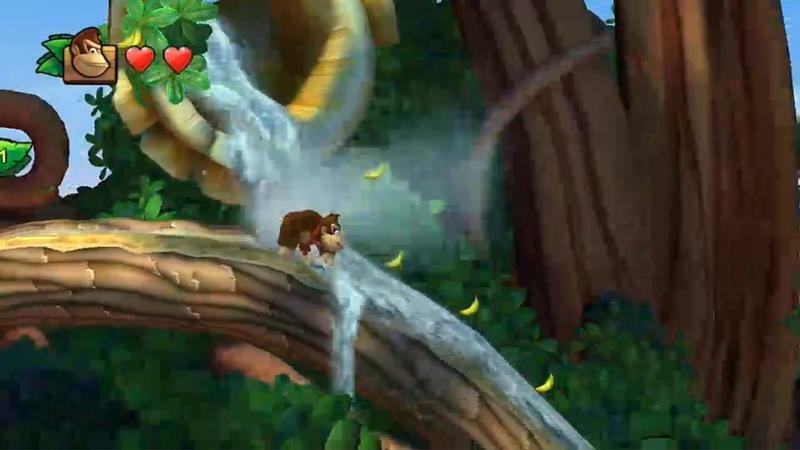 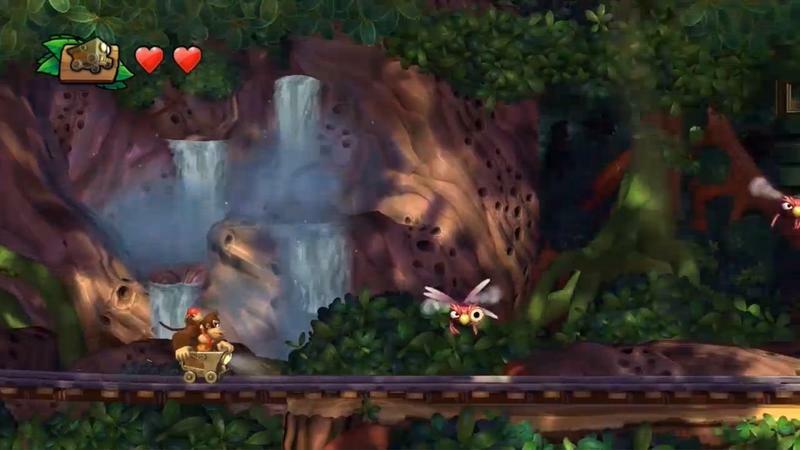 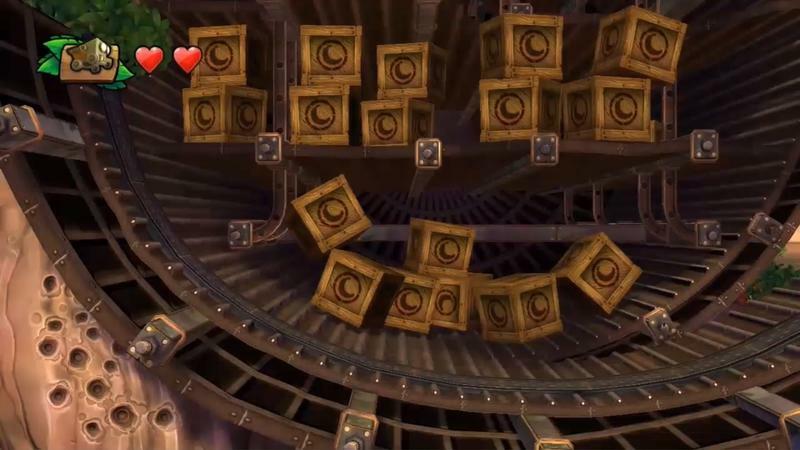 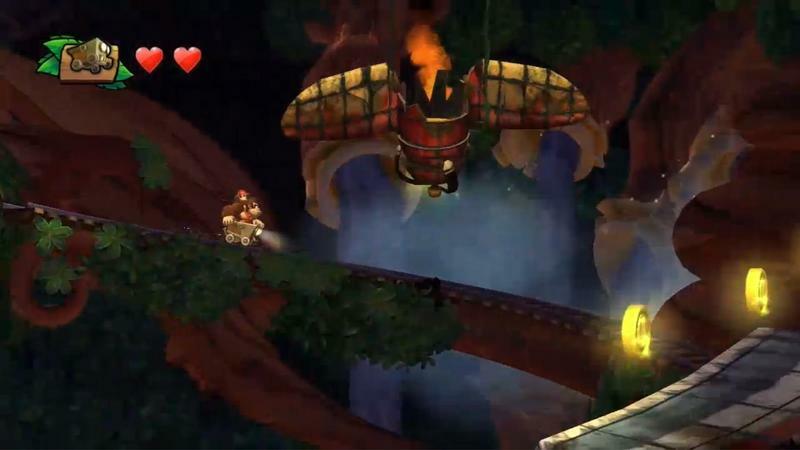 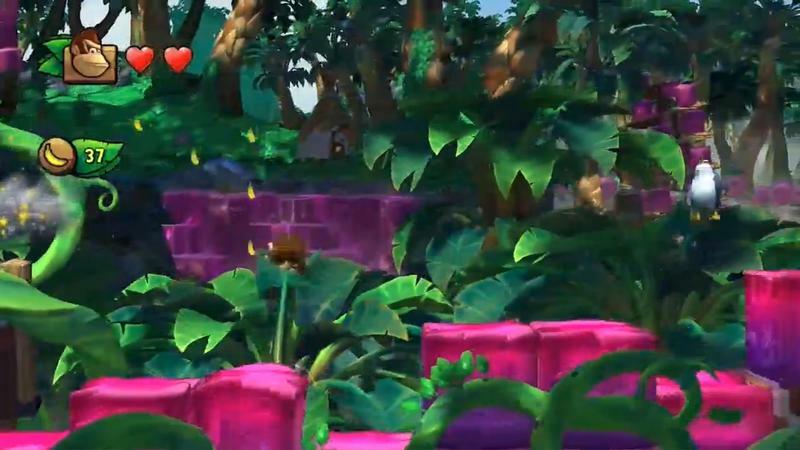 Dixie Kong plays differently from her male compatriots, adding another layer of depth to the gameplay. 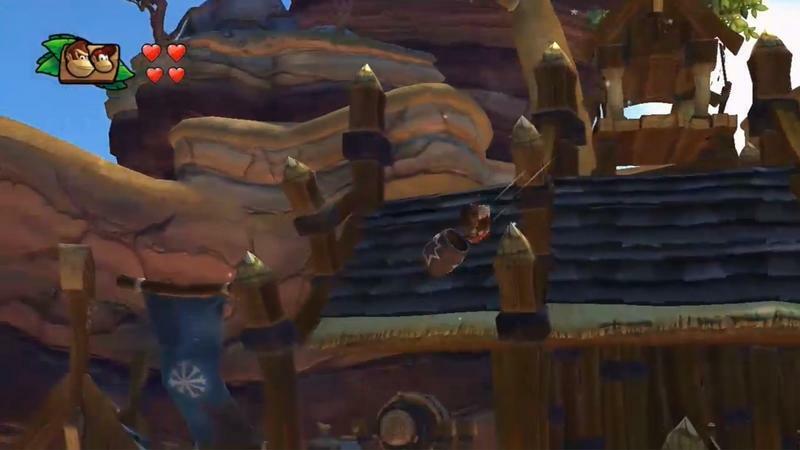 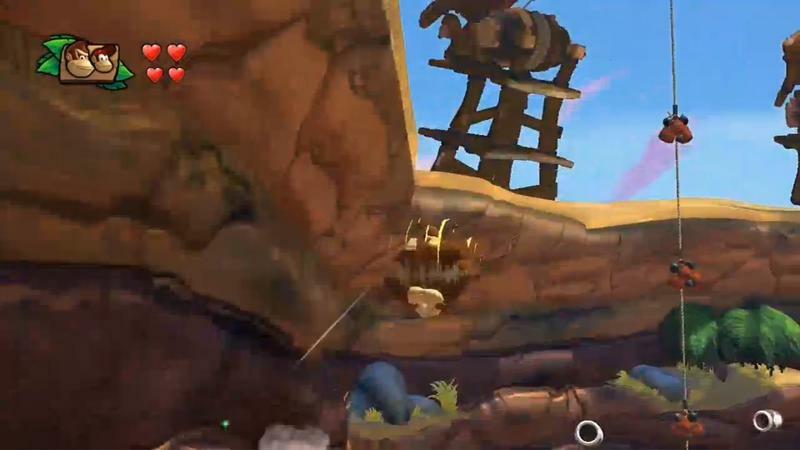 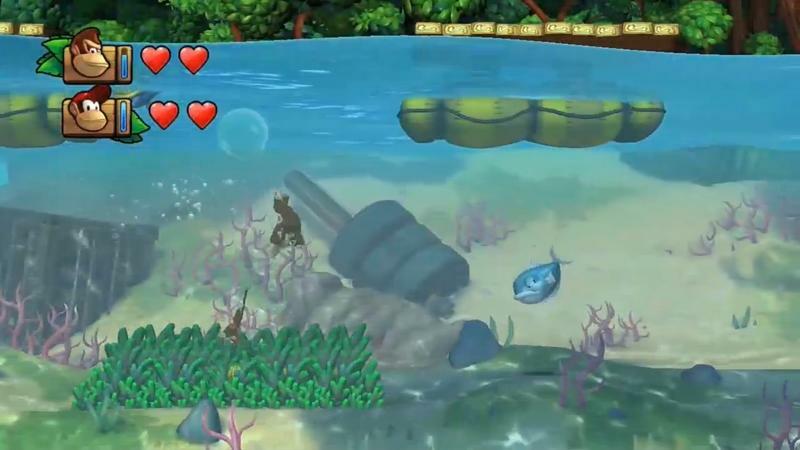 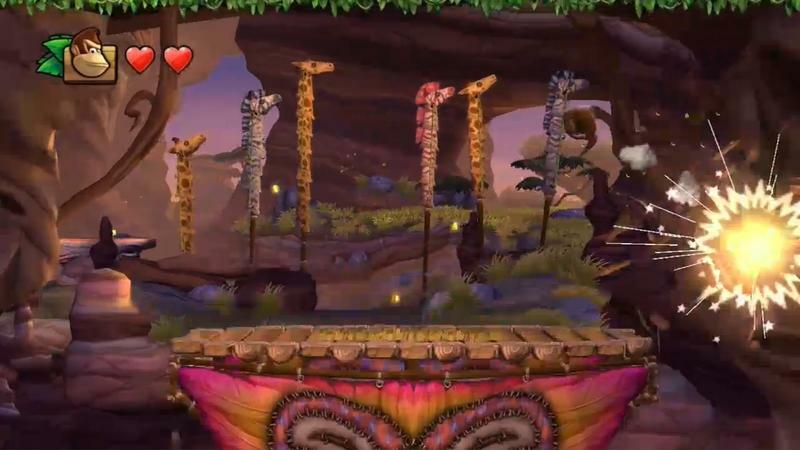 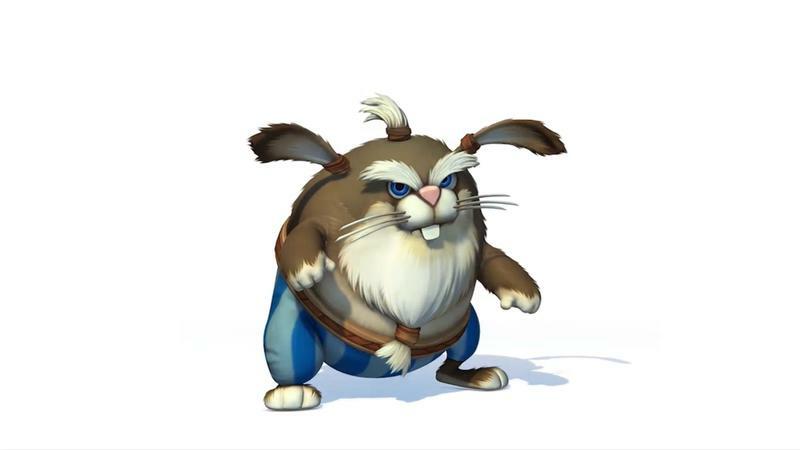 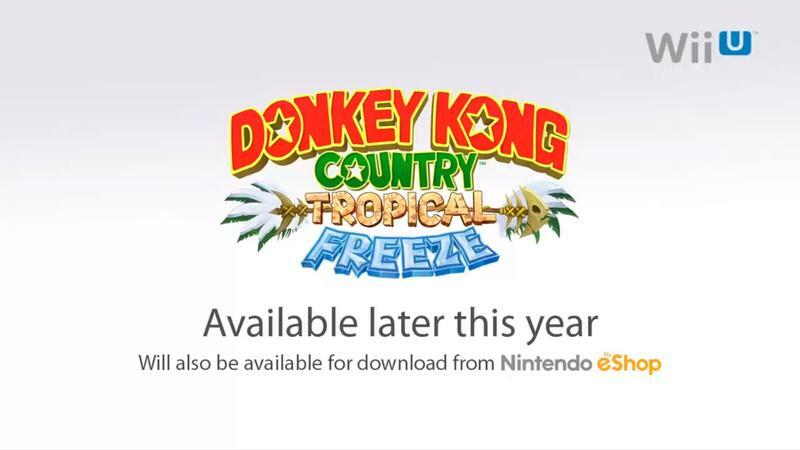 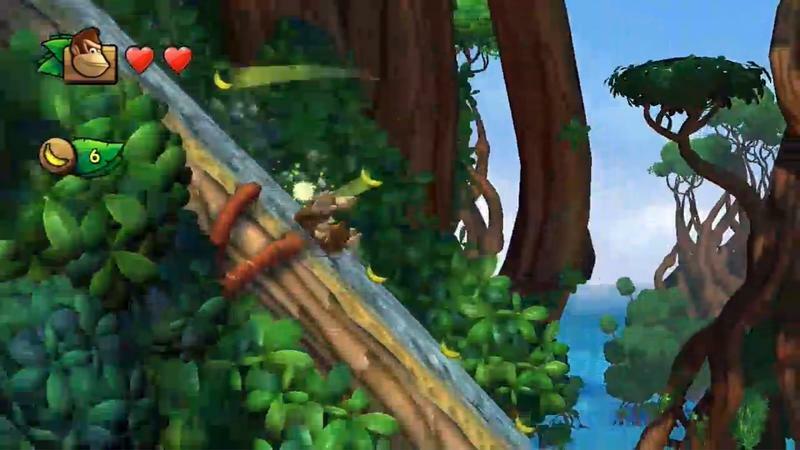 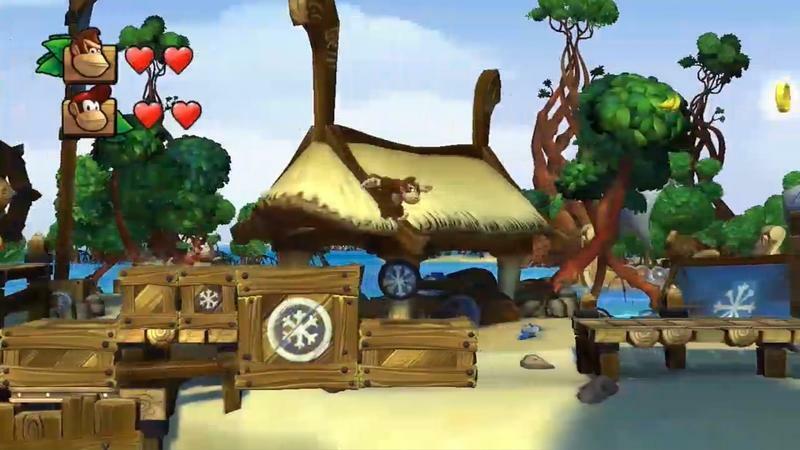 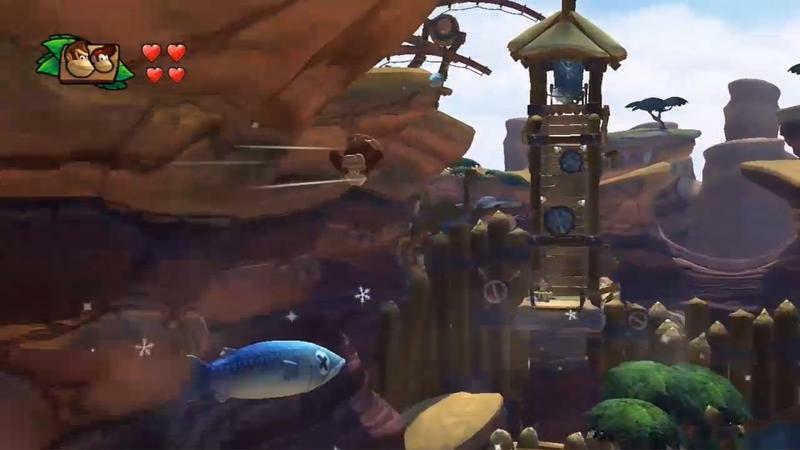 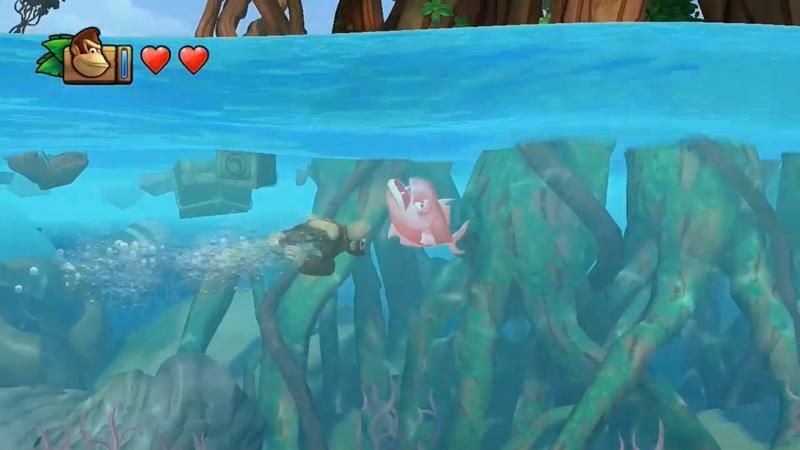 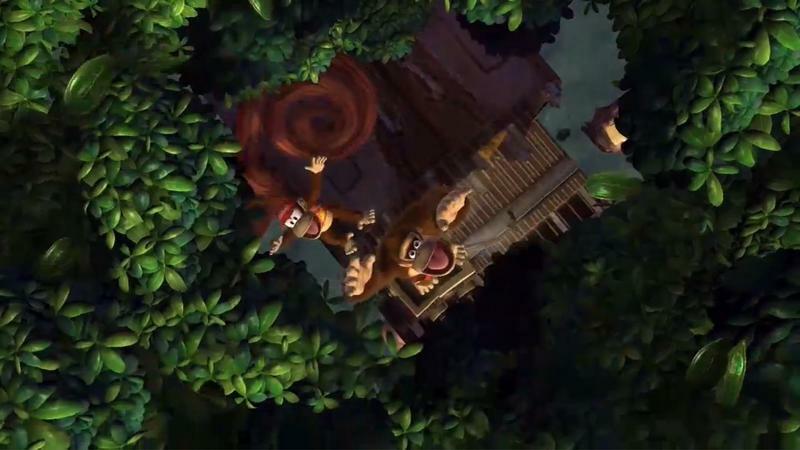 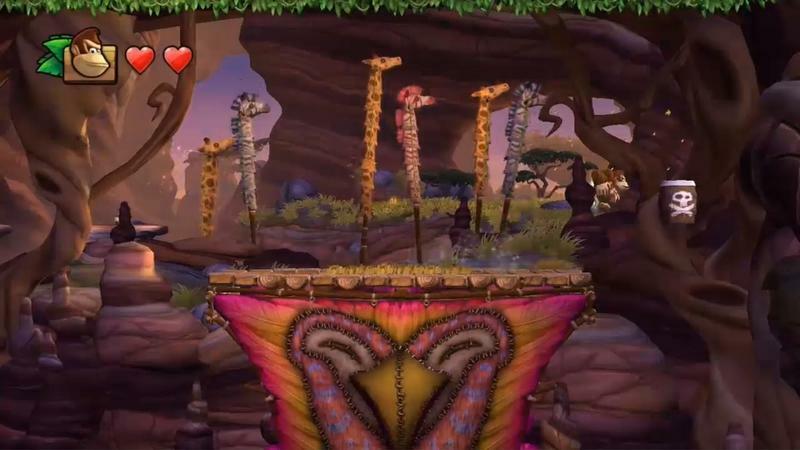 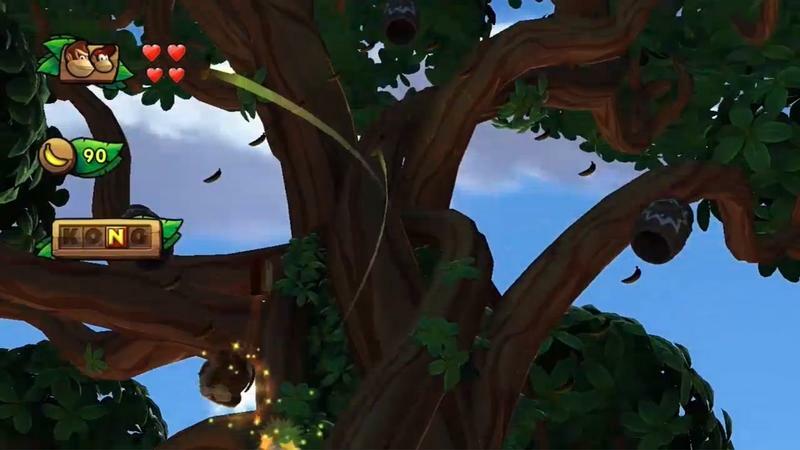 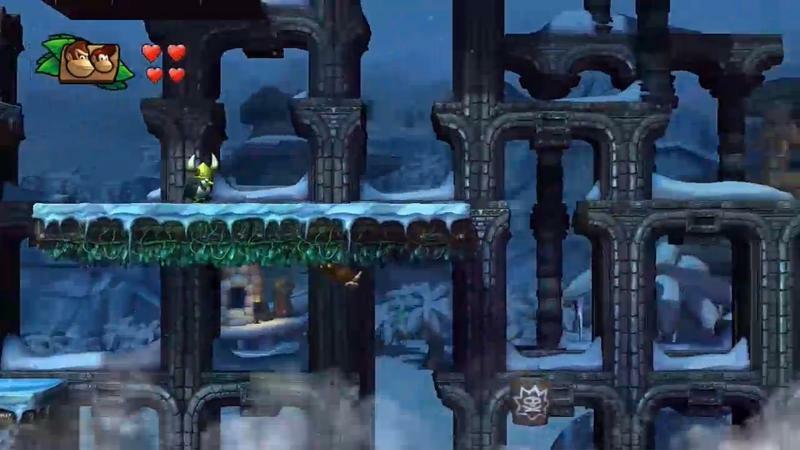 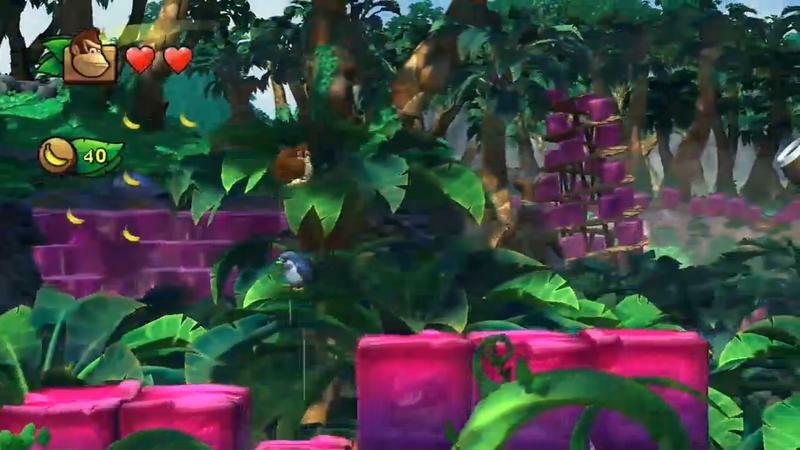 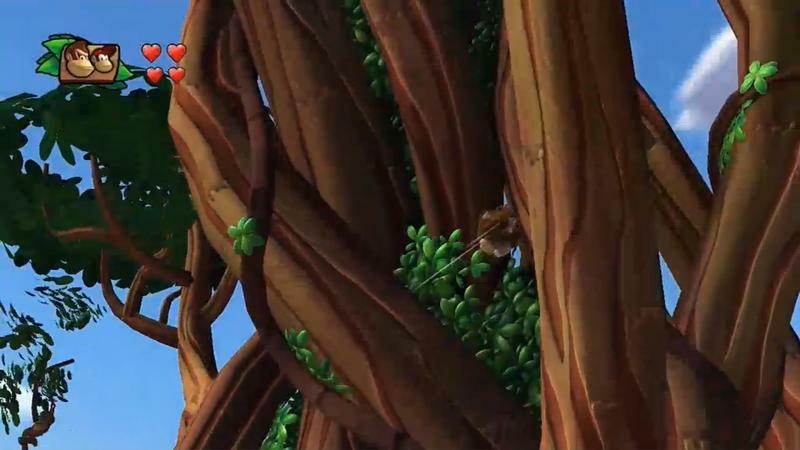 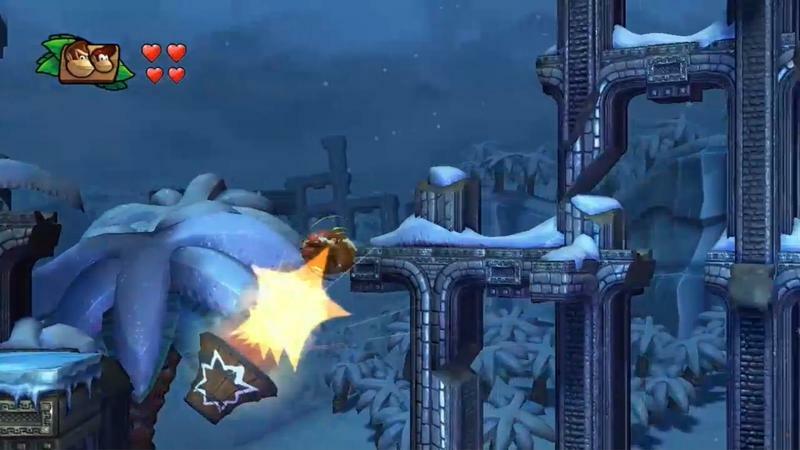 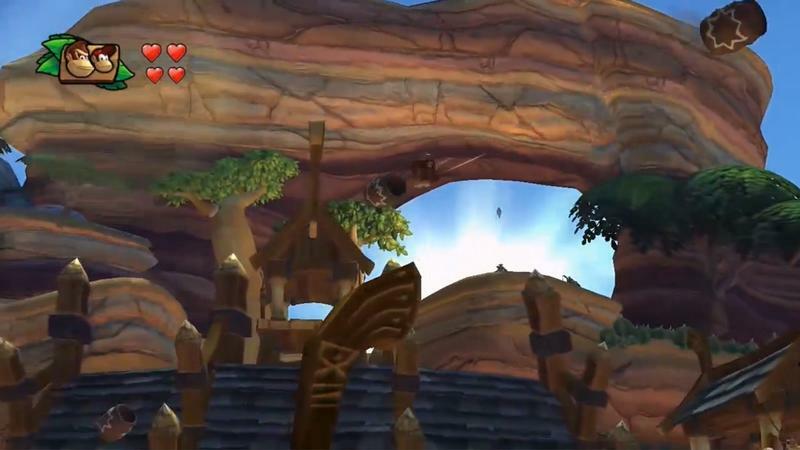 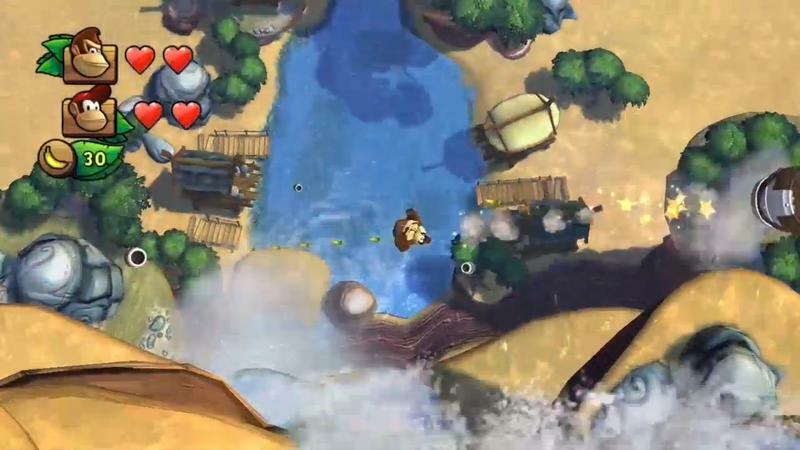 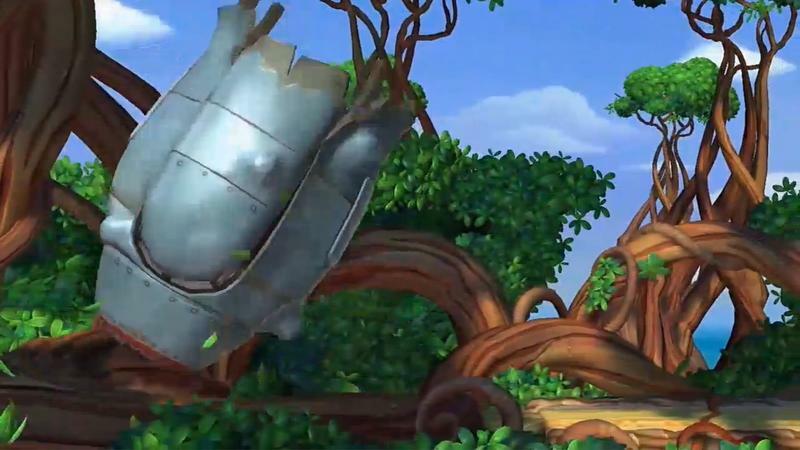 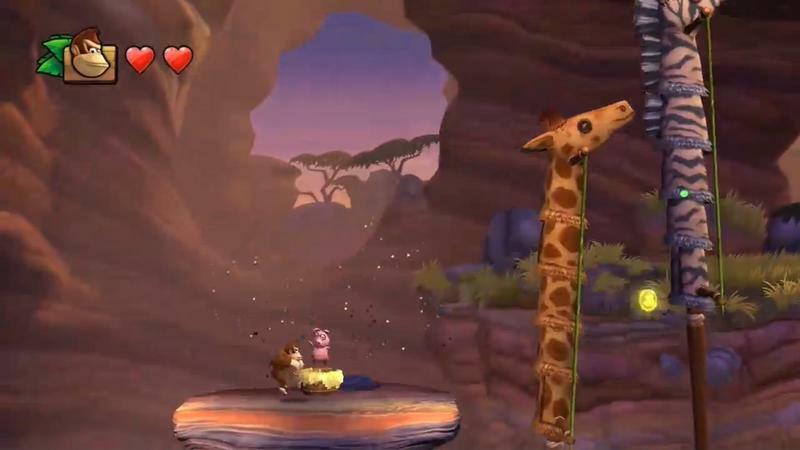 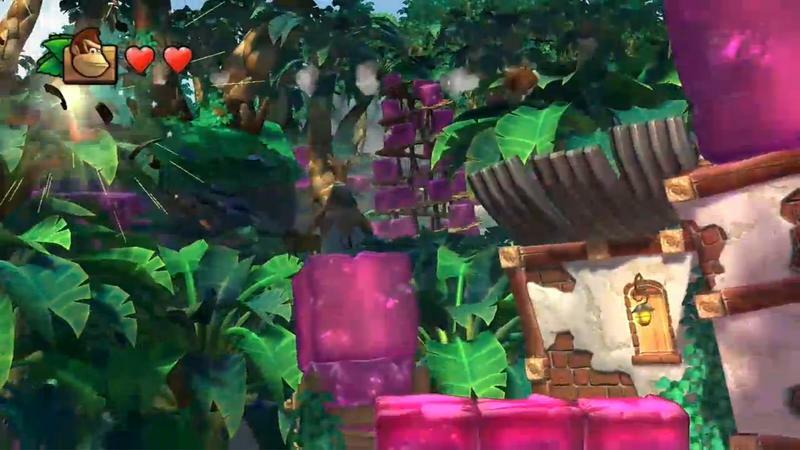 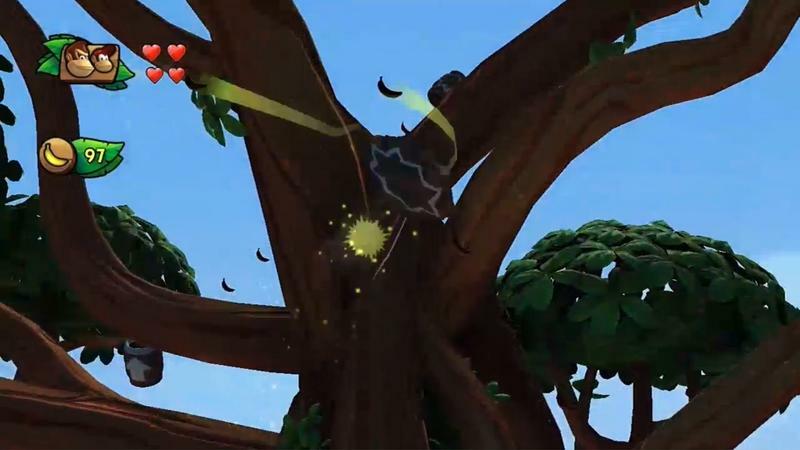 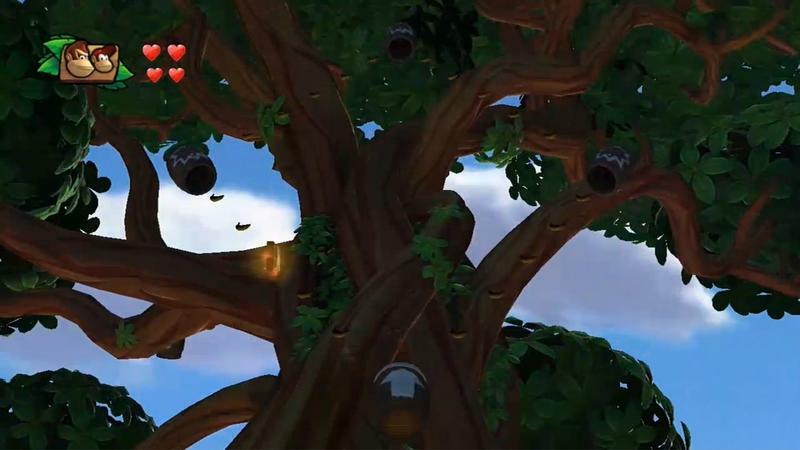 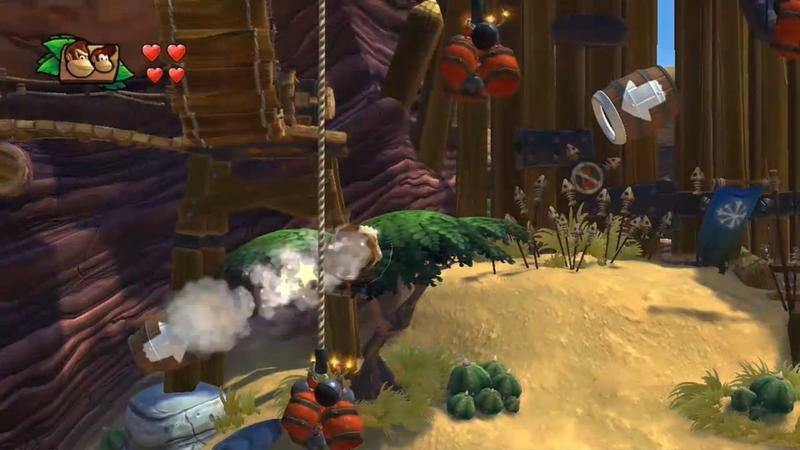 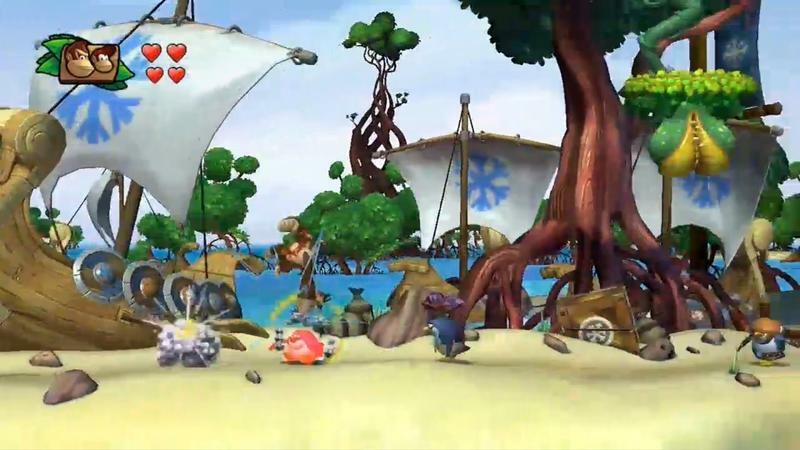 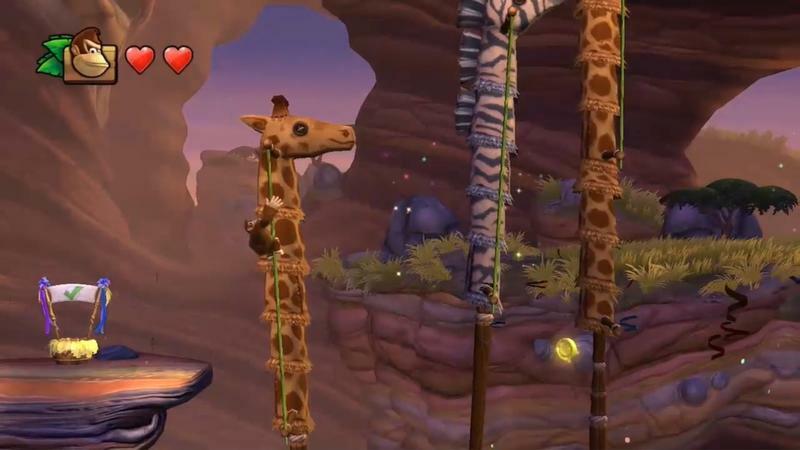 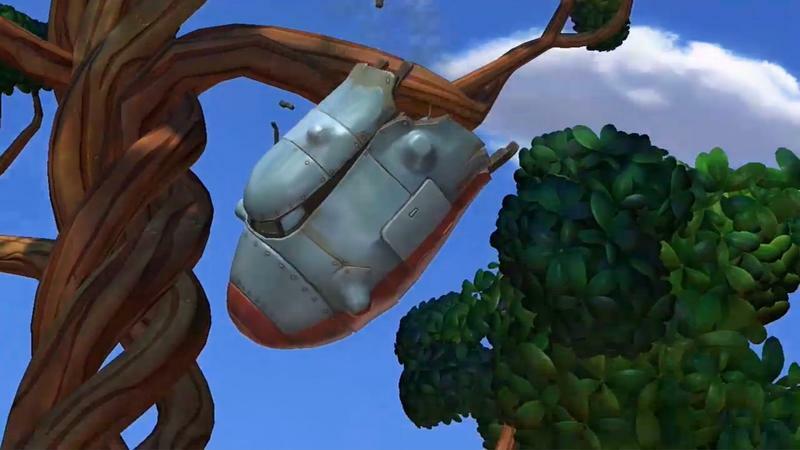 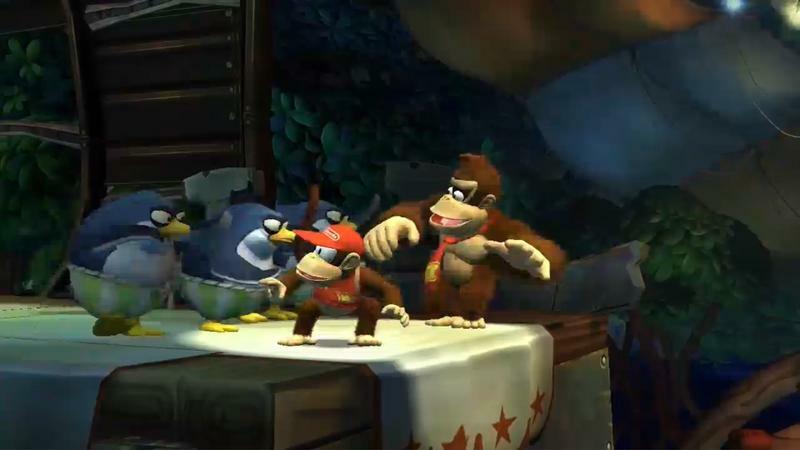 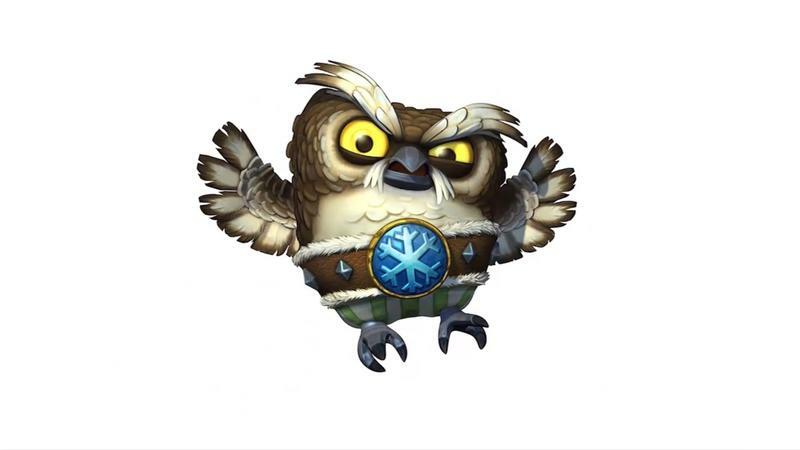 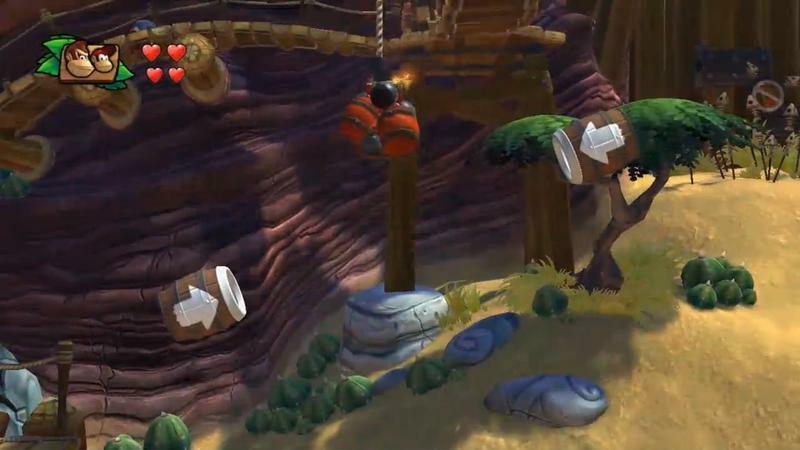 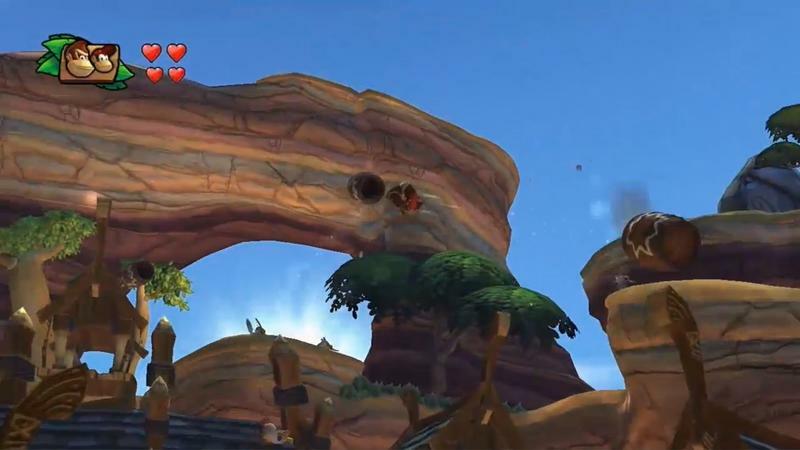 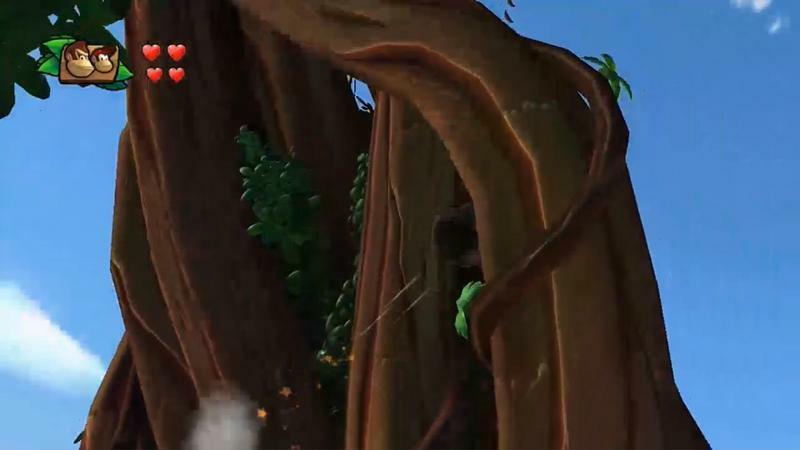 Donkey Kong Country Tropical Freeze will launch later this year.